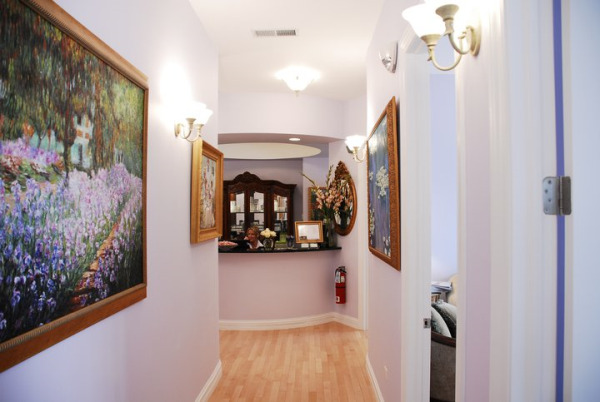 At The Aesthetic Plastic Surgery of Barrington, We are devoted to rejuvenating and enhancing your natural beauty, using state-of-the-art procedures. The result is beautiful, natural results that help you look better and feel more confident about your appearance! Unique to our office is an unrivaled level of dedication and attention to patient care. In addition to exceptional results, our customer service and patient follow up/ support set us apart. Simply put, we treat our patients like family members since we believe that's the way healthcare is supposed to be! A standard of excellence in personalized care enables us to provide the quality cosmetic enhancements that our patients deserve. We provide comprehensive treatment planning and follow strict standards to ensure your procedure goes smoothly and provides the results you desire. As a practice, we are true believers that excellence in performing plastic surgery procedures is derived from both education and experience. We strive to keep current on the latest techniques and standards to provide our patients with the safest operations, and the optimal results. That’s why we focus on thorough exams – checking your total health before performing and procedures. We also know that surgery is never routine, no matter how many times we have performed the procedure. We don't take for granted your confidence in us. For this reason, a review of your medical history, your current health, your expectations for your surgery and your motivations for electing any cosmetic procedure are all taken into consideration before we agree to perform any procedure. Patient safety, infection control, and sterilization is of utmost importance to us. To protect our patients and ourselves at all times, our staff is dedicated to continuously maintaining the highest level of patient safety, and sterilization. 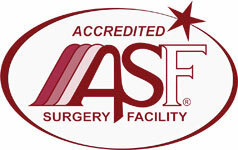 Our staff is educated, regularly, through quality assurance training to proudly follow national patient safety standards, and all standards in compliance with our accrediting agency AAAASF. As your plastic surgery and cosmetic enhancement professionals, we want you to be confident we are a team of highly trained, skilled clinicians. To give you the best possible service and results, we are committed to continual education and learning. We attend plastic surgery lectures, meetings, and plastic surgery conventions to stay informed of new techniques, the latest products, and the newest equipment that a modern plastic surgery practice can utilize to provide state-of-the-art cosmetic enhancement procedures. Also, being members of various professional plastic surgery associations helps us to stay abreast of the changes and recommendations for our profession. Building a foundation of trust by treating our patients as special individuals is vital to our success. We understand how uneasy some patients feel about surgery while realizing the difference in providing a life changing and emotionally positive experiences. Our entire team is dedicated to providing you with excellent, personalized care to make your consultation and surgery as comfortable and pleasant as possible.